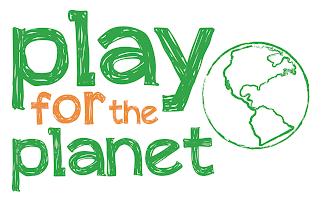 Imagine that when a child plays, they Play For The Planet. Green Toys believes in "Open-Play," imaginative, curious, fun-time for children. Green Toys meticulously designs toys using 100% recycled material, ensuring that every toy is earth-friendly. You can be assured that your child's toy is safe, fun and better for the planet. Repin, use #playfortheplanet & Be Entered to Win $50! *Winners will be announced on 08/27/2015 via email. your link to enter does not seem to work here.